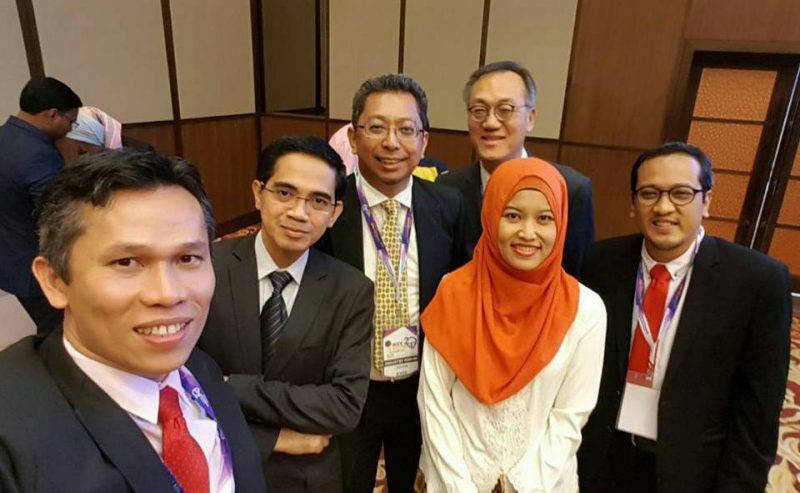 IEEE Tencon 2017 was held in Georgetown, Penang, Malaysia. 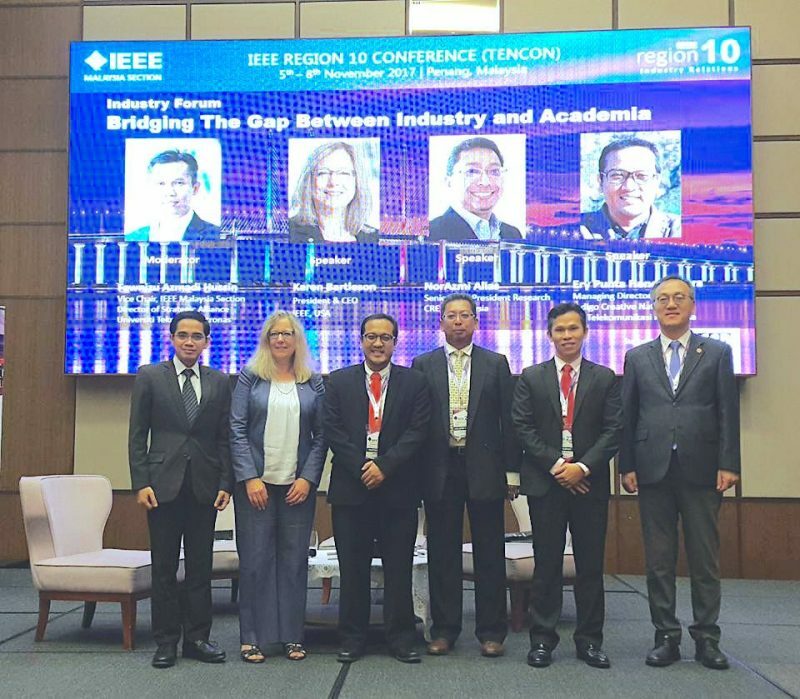 As a part of this great event, the IEEE R10 Industry Relations Committee has planned to carry out a higher-level Industry Forum to boost the engagement of the engineers from the regional industries & involvement of the IEEE in the industrial world. The speakers for this forum is none other than the IEEE President, Karen Bartleson, accompanied by representatives from regional innovative industries, including Telkom Indonesia. This is arguably a paradox, though. Just after this forum, I had to resign my position (and any involvement) at R10 Excom, and chose instead to spend more time to solve real issues in Indonesia using technological (and digital) approaches. This will include small industry & entrepreneurship, agriculture, youth involvement, digital incubation, etc.